More CBS Publicity pictures have been posted for Week 3 in the Big Brother 11 house. Pictures now include the third evcition and endurance HOH competition. 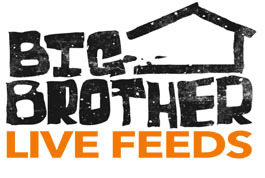 Each week we will post publicity pictures from Big Brother 11. Go back in time and check out Week 1s Publicity Pictures.